Whether you’re flying from Vancouver, Toronto, or Halifax, there’s plenty of options for flying business class to London, England. With reward programs like Aeroplan and the Alaska Airlines Mileage Plan, there are many options for those seeking comfort, style, and convenience during their business trip overseas. Air Canada’s Aeroplan: Canada’s most prominent frequent flyer network offers a variety of ways to get to England thanks to their membership in the Star Alliance, which is made up of 28 airlines from around the world. 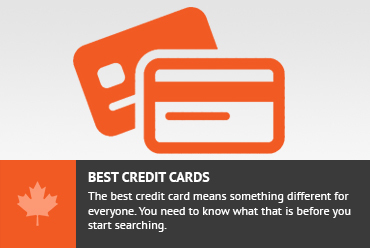 The Aeroplan program offers some great business class options as well as many opportunities for earning miles through various credit cards and retailers around the country. For example, you can apply for the American Express Gold card, which allows transfers to Aeroplan and other airlines or you could earn Aeroplan miles direct with the TD Aeroplan Infinite Visa. Alaska Airlines Mileage Plan: Although there aren’t as many opportunities to earn miles with the Alaska Mileage Plan in Canada, the MBNA Alaska Airlines Mastercard is a great place to start. Even though Alaska Airlines are not part of any official airline network, they do have partnerships with many airlines from around the world and offer one of the best reward programs in the world. If you want to experience some of the most famous first class products available, Alaska Airline’s mileage plan is a great program to have. American Express Rewards: American Express Rewards points are the most flexible points you can earn. Not only do they allow transfers to many airline programs (such as Aeroplan and Delta), but you can also use them to pay for your flight, although you’ll only get 1 cent for each point. Air Canada: Although Air Canada is notorious for their high taxes and surcharges, I recently flew business class from Calgary to London Heathrow and paid just $200 CAD in taxes. 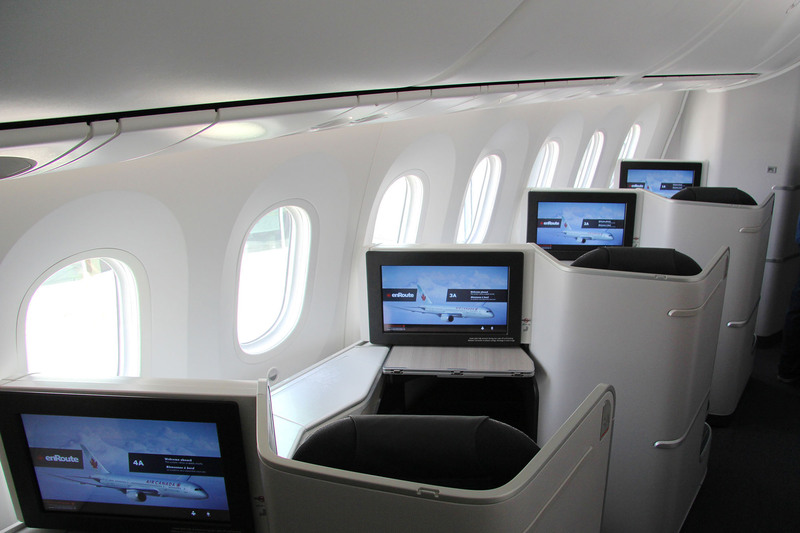 Air Canada’s pod-style seats (available on their Dreamliner aircraft’s) are quite nice and offer full lie-down beds as well as good food and great entertainment. 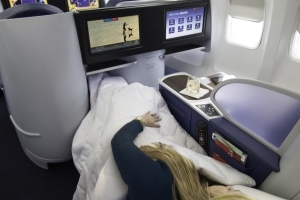 Delta: While Delta isn’t known for the best food, they do offer lie-down beds and good entertainment. Delta also offers much more availability than many other airlines when booking through the Alaska Mileage Plan program. Delta can be booked via the Alaska Airlines Mileage plan or you can transfer American Express Reward points directly to Delta’s program. 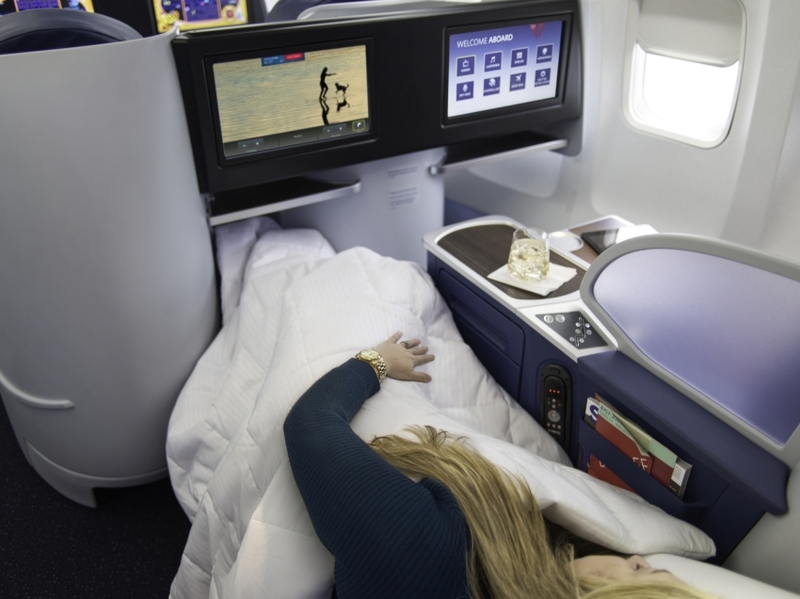 American Airlines: While American Airline’s business class can be hard to come by, it is a good product that’s available at certain times throughout the year. In addition, you can book economy flights in the off-season for as low as 20,000 miles. Icelandair: Although Icelandair’s business class isn’t incredibly special, they do offer free stopovers in Iceland for up to seven days. 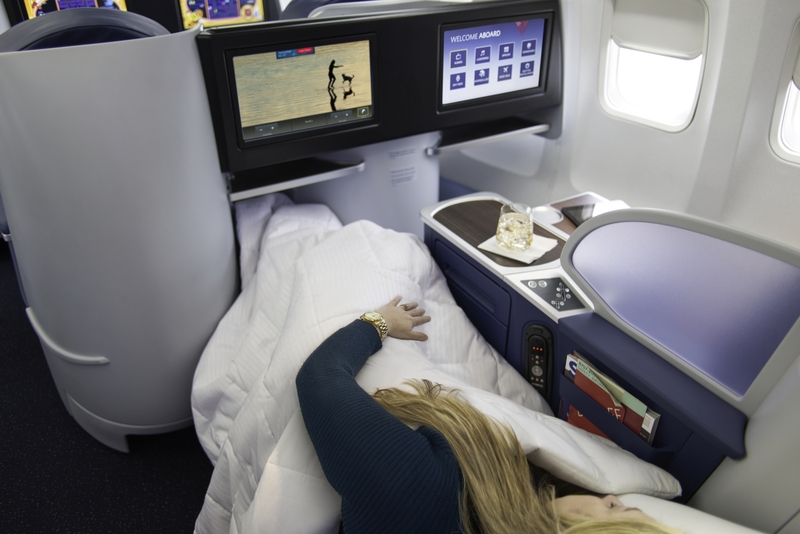 In addition, they offer great food, friendly service, and very good entertainment, even though the seats are not the fully-lie down options found on most international business class flights. British Airways: While British Airways offers a decent business class product with lie-down seating, they also charge more taxes and surcharges than any other airlines. It is an option however, which is why I’ve listed it here, but expect to pay upwards of $400 CAD in taxes for a one-way flight booked with points. When flying to London, England, most people only think of London Heathrow, which charges some of the highest taxes of any airport in the world. However, there are other options and depending on where you’re doing business, they might be more convenient. In addition to being less busy, alternative airports can accommodate different airlines, which may open up new opportunities for business class flights. For example, if you choose to fly to London Gatwick instead of London Heathrow using Aeroplan points, TAP Portugal becomes an option for flying business class from Canada to Europe. You can even add a free stopover in Portugal! Alternative airports in London, England include London Gatwick, London City, and London Luton. Once you decide on the reward program you’re using, you simply need to login to the member area and perform your reward flight search. If you’re having trouble finding your desired flight, you could also call the call centre and speak to an agent. Sometimes the agents can see other reward flights that might not be available online. If you have American Express Rewards points, you’ll first need to transfer them to Aeroplan or to the Delta program as mentioned above and then book the flight from the reward program of your choosing. If you’d like help with your booking, consider using our award flight booking service, which is available here. Don't subscribe All Replies to my comments Notify me of followup comments via e-mail. You can also <a href='https://www.creditwalk.ca/comment-subscriptions/?srp=5016&srk=2648578ecea05c83754707575dc5a494&sra=s&srsrc=f'>subscribe</a> without commenting.